A bridal shower camping theme is great idea for the couple who love the outdoors. You're sure to know them. They prefer a tent to a hotel suite. They like cooking over an open fire, instead of using a microwave. So, plan around what they love. You could pitch a tent, fire up the grill, and prepare an outdoor event. You can also bring your camping ideas to the comfort of indoors. Either way, this can be a very fun theme. • A bridal shower camping theme lends itself to an outdoor location. If weather permits, take advantage of a backyard, or park. Of course, you can also create this type of setting, inside. • A tent, flashlight, or hotdogs, are all appropriate designs for your invitations. Ask guests to dress casually. Politely suggest that they bring gifts related to the camping theme. • Inside or out, you can display a tent. • Have a real or fake bonfire. • The centerpieces can be lanterns. • Blankets can be used for effect. 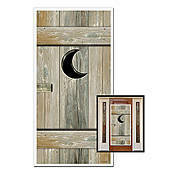 • Any outdoor equipment, such as fishing rods, can also be added. Do you need games for your bridal shower camping party? 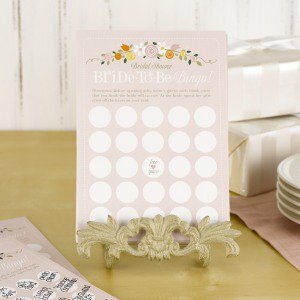 • Bride-to-be bingo is a fun option. See which guest guesses the most theme related gifts. 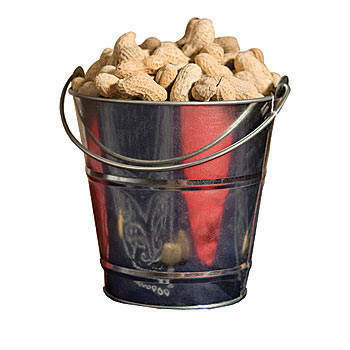 • plenty of simple snacks...bowls of peanuts, pretzels, potato chips, and onion dip work well. 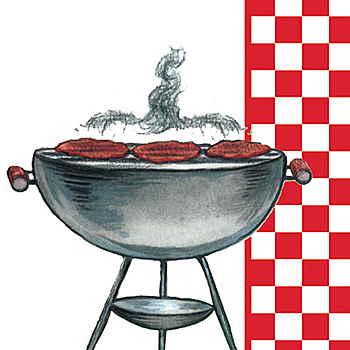 • your main meal can be hamburgers, hot dogs, macaroni, potato, and tossed salad. Don't forget catsup, mustard, and relish. • make a hearty punch for your camping theme party. • Dessert: this is the perfect time to roast marshmallows, and make s'mores. If your party is indoors or out, there are a variety of kits available to make s'mores. Make sure you have enough supplies for everyone, if you want your guests to participate. • More gift choices for this theme. • Go to Bridal Shower Themes page. • Go from camping theme page, to Bridal Shower Ideas For You homepage.